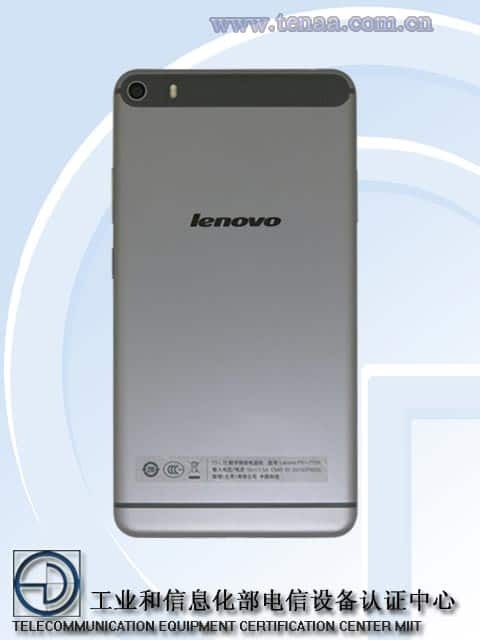 Lenovo PB1-770N : A 6.8 inch Phablet Leaked! 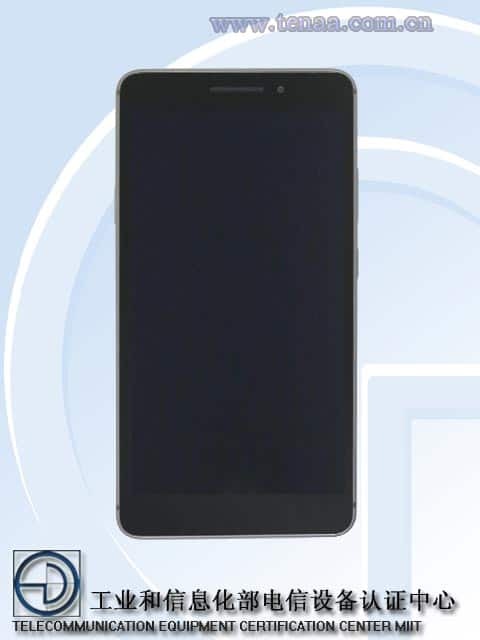 Lenovo, recently known for their endeavors in the Indian smartphone market with Lenovo A6000, Lenovo Vibe Z2, etc., will be releasing the Lenovo PB1-770N soon, a 6.8 inch phablet. It has passed the certification at Chinese regulator TENAA, an unintended result of which most of the specifications were leaked. With the computing power of a 1.5GHz octacore processor, with (enough) 2GB RAM and an adequate 32 GB of internal memory, along with support for a microSD card, the Lenovo PB1-770N has a FullHD 1080P display with the 6.8″ TFT screen, at 324ppi. Equipped with a 13MP primary camera along with a 5MP secondary camera, the device is adequate for all your day-to-day photographic needs. 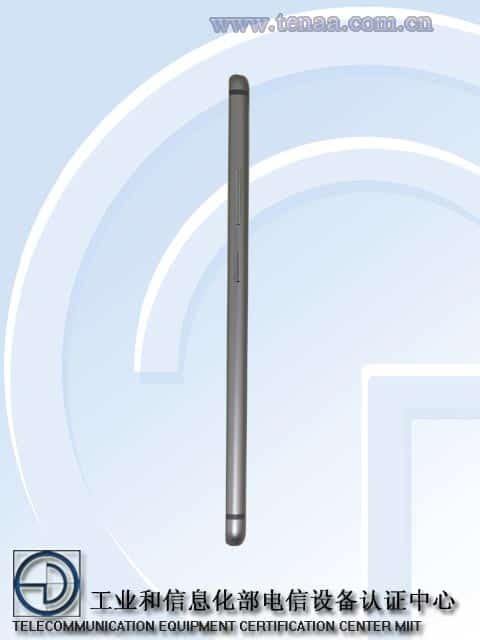 Though it does have an exceptional battery at 3,500 mAh, it is pretty thin at 7.7mm. Along with an overall dimensions of 186.6 x 96.6 x 7.7mm, the device packs at just 230gm, which is quite nifty, and easy to operate. The Lenovo PB1-770N comes in three brilliant colors: Metallic gray, neon pink and elegant silver platinum. Having passed certification, more details on pricing and availability will be available soon!